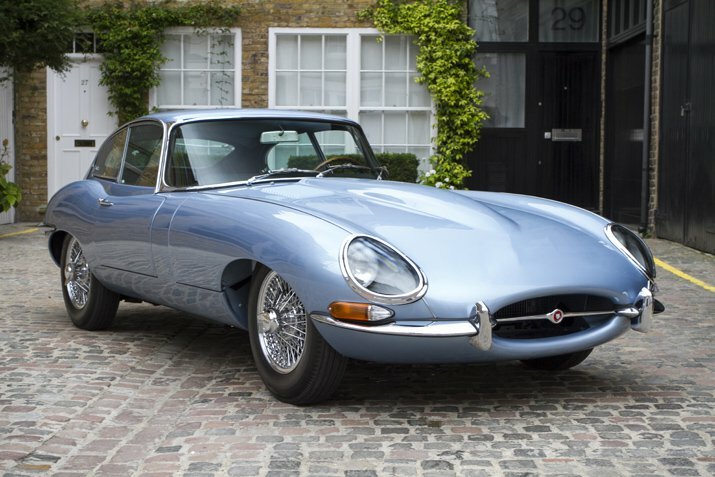 The E-Type was returned to Europe to one of the UK’s leading and highly respected Jaguar restorers who were entrusted to carry out the restoration of the motorcar, documentation of works completed are presented in the cars’ chassis file. 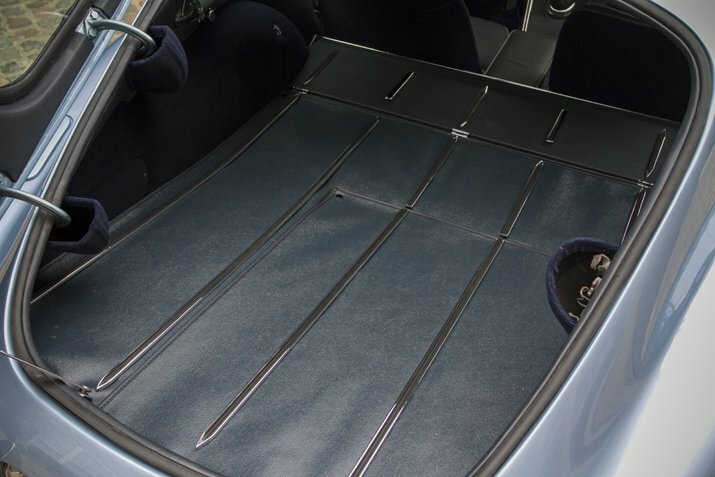 The body was taken down to bare metal and properly gapped prior to refinishing the car in Opalescent Silver Blue Metallic. 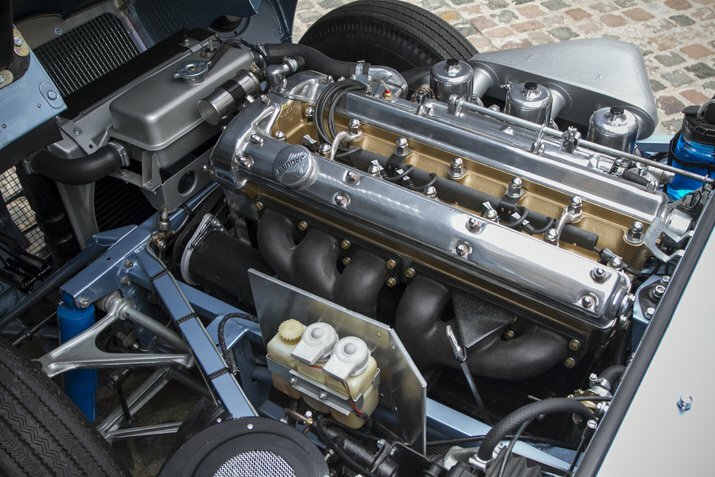 The mechanical refurbishment included works to the engine, clutch, front suspension, exhaust system, cooling system & rear axle. 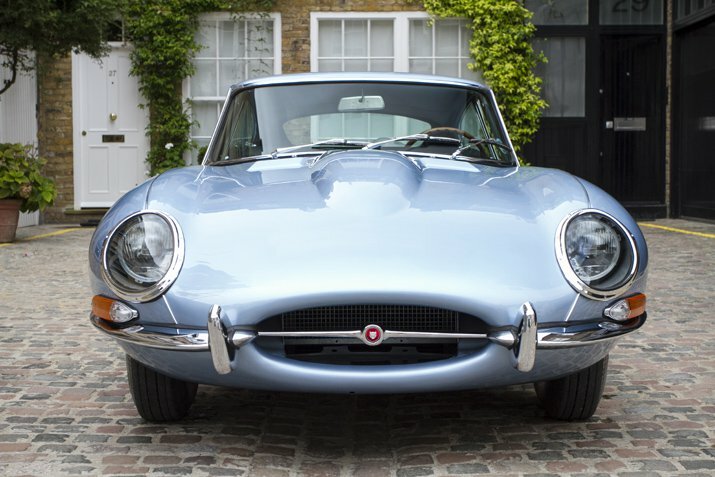 The Jaguar E Type has remained a truly iconic piece of British motoring history since it was voted “the most beautiful car of all time” by the Daily Telegraph in 2008 and in 2004; Sports Car International magazine placed the E-Type at number one on their list of Top Sports Cars of the decade and on the cars’ public release in 1961 Enzo Ferrari called it “The most beautiful car ever made”. 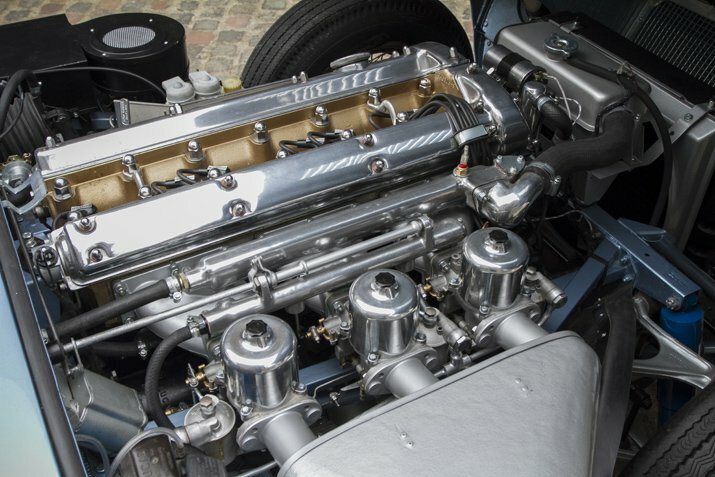 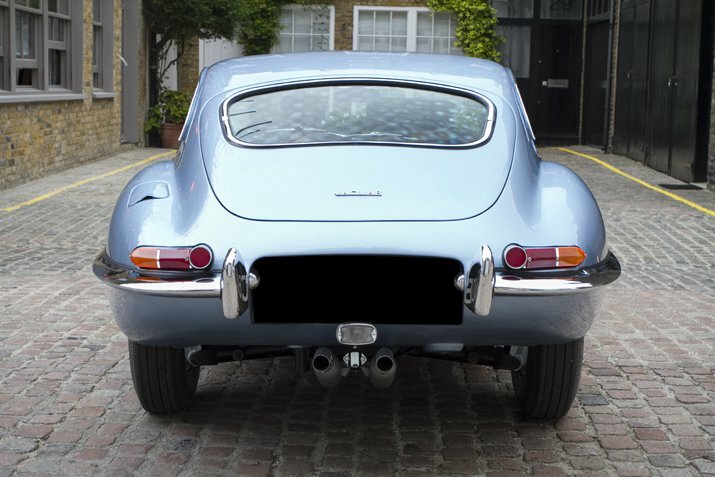 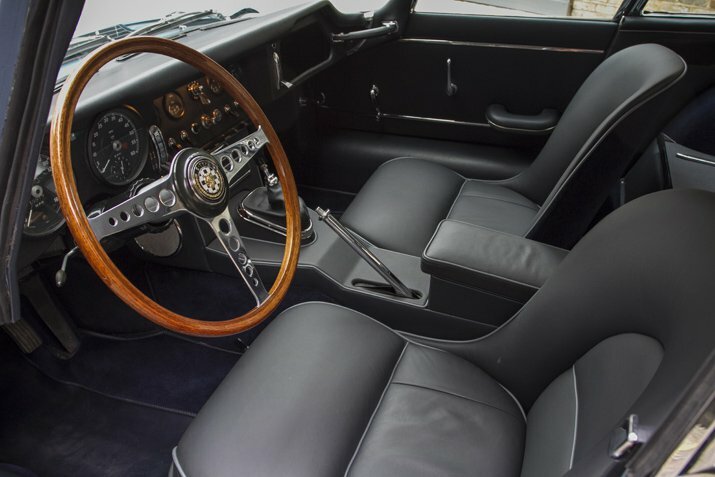 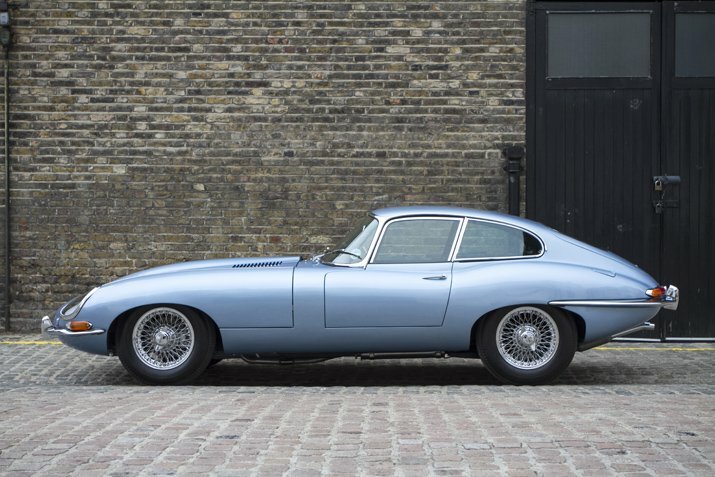 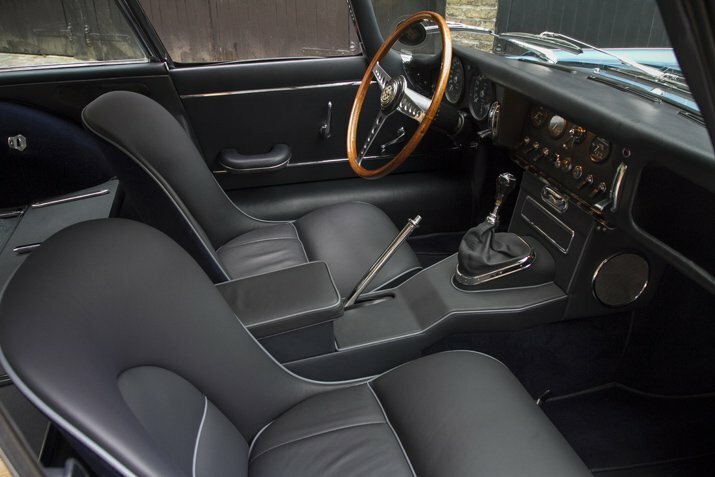 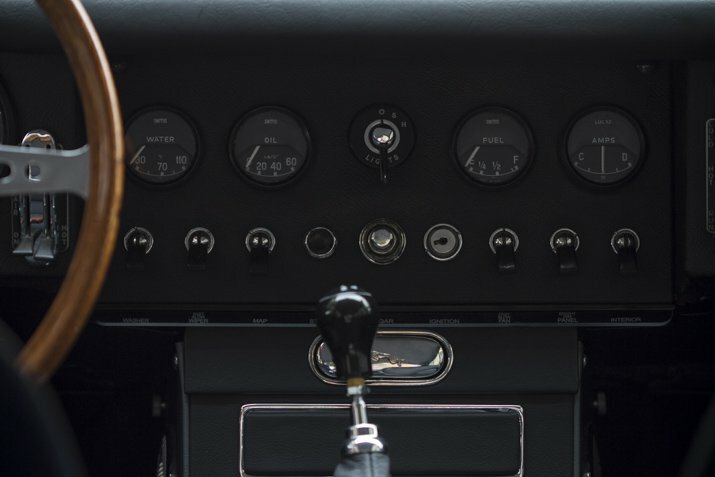 These early 3.8-litre examples are amongst the most desirable of the breed, as they represent the purest and most unadulterated E-Type with the sought-after styling of the first series. 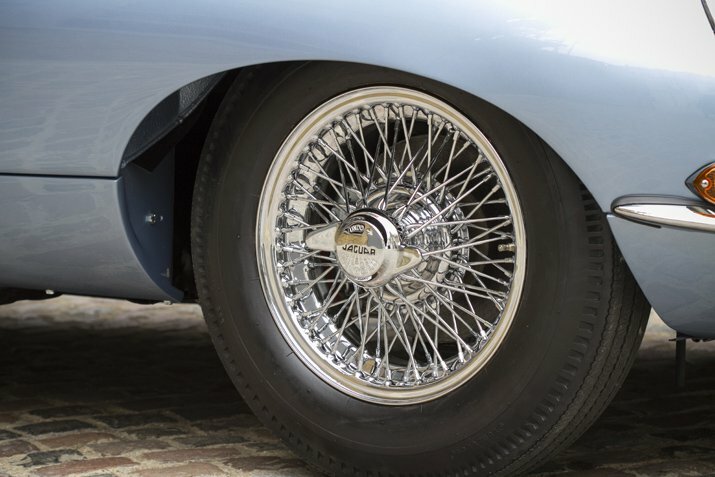 This rare Fixed Head Coupé is an exceptional example, as it retains its original engine and is quite beautifully presented.